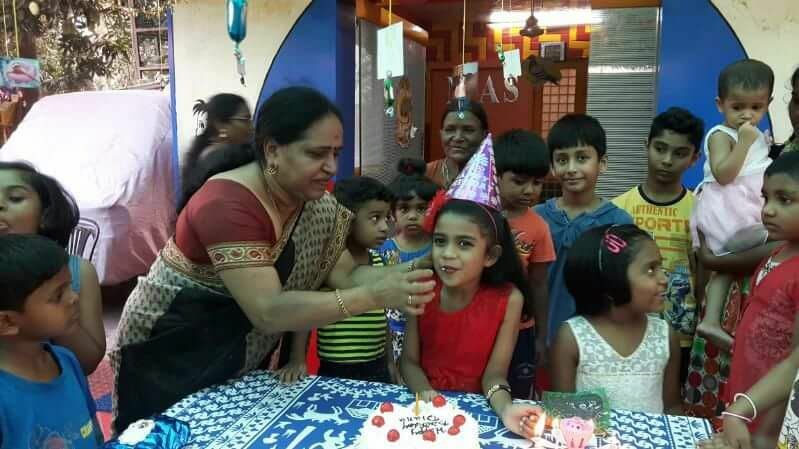 MAS Kiddies Korner was started in the year 2000 at its present velachery centre to gift children a memorable childhood .Since then,MAS, with its relentless effort and parent support, has grown and is now present in multiple locations and is well known across South Chennai. MAS offers various services for the kids which includes kindergarten, play school, pre-school, day care, after school and multiple other activities for the children. 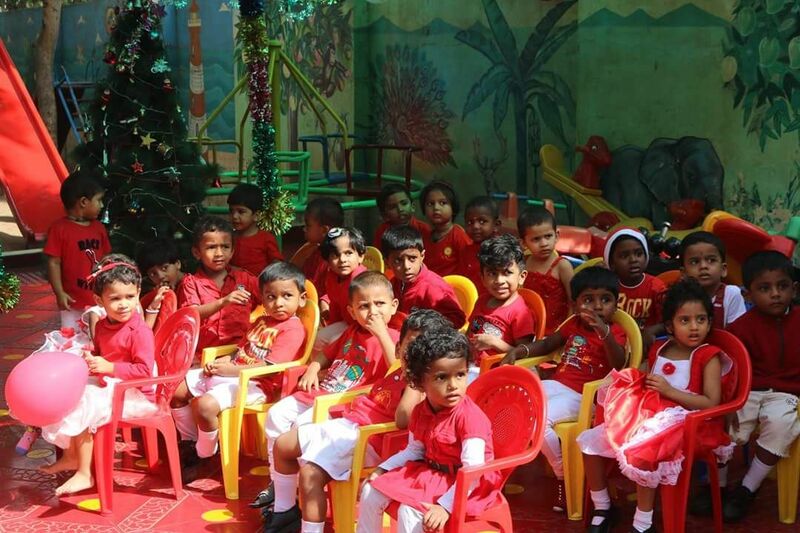 The children will be in a clean, safe and beautiful environment which will enrich their learning experience. Syllabus is designed specifically to meet the needs of the young kids who are coming to school for the first time. Day care and After-school kids will also be provided with high quality and hygienic food. All our activities are “hands on” in a fun filled environment which will stimulate your child’s development in a variety of skill areas including language, social, emotional, physical and analytical skills. MAS currently operates at Velachery at Chennai has an excellent infrastructure with spacious, well ventilated, air-conditioned rooms with germ free flooring. We are committed to providing high quality child care within a hygienic, stimulating and safe environment. MAS Kiddies Korner, Velachery, Chennai is now admitting children into Play School, Pre School, Junior and Senior Kindergarten, After School and Day Care; We have been training children in both Montessori and CBSE streams. We have been enabling children to love learning. Individual attention is ensured for every child walking into our campus. The huge play area empowers the growth of their multiple faculties. You can bring the child when she is 4 months’ old; we provide healthy food for the children. Our fully air conditioned classrooms and the scientific method of educating children have earned us great repute in South Chennai. We train interested children in Vocal, Veena, Guitar, Drums, Painting, Keyboard. We also have tuition classes in Hindi and Mathematics for up to seventh grade. After the present ongoing admissions, we have admissions during Vijayadasami also; we provide transport for those who need it. Our Day Care facility functions from 8 am to 8 pm Monday through Saturday. If you are working in any of the IT parks in and around Velachery, this is the best place for your kids.